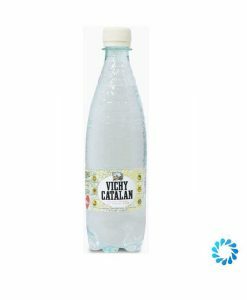 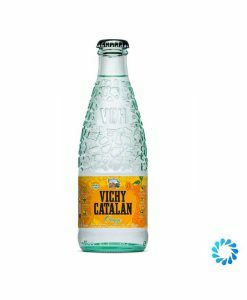 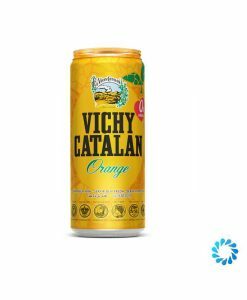 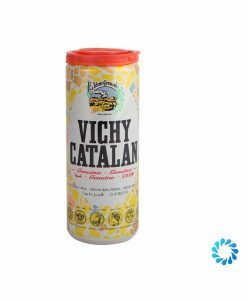 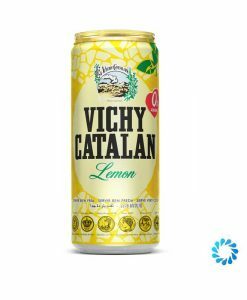 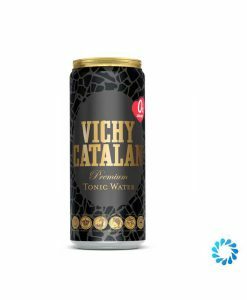 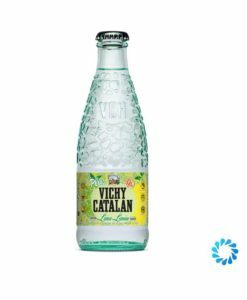 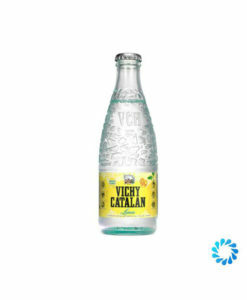 Aqua Amore are proud to offer Vichy Catalan, Spain’s most famous water, in the UK. 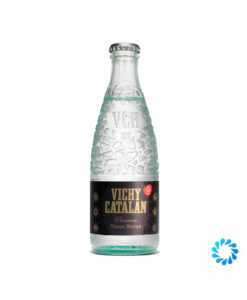 Vichy Catalan was established in 1881. 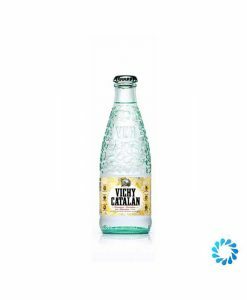 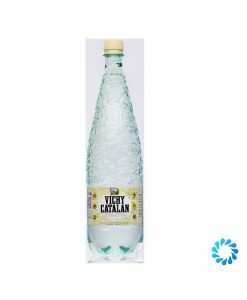 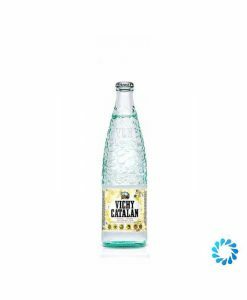 Vichy Catalan is a Naturally Sparkling water with a high mineral content and a distinctive taste. 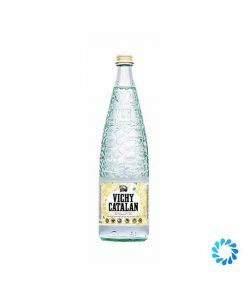 This premium water emerges from the ground at 60 degrees Celsius, which gives it a unique personality.